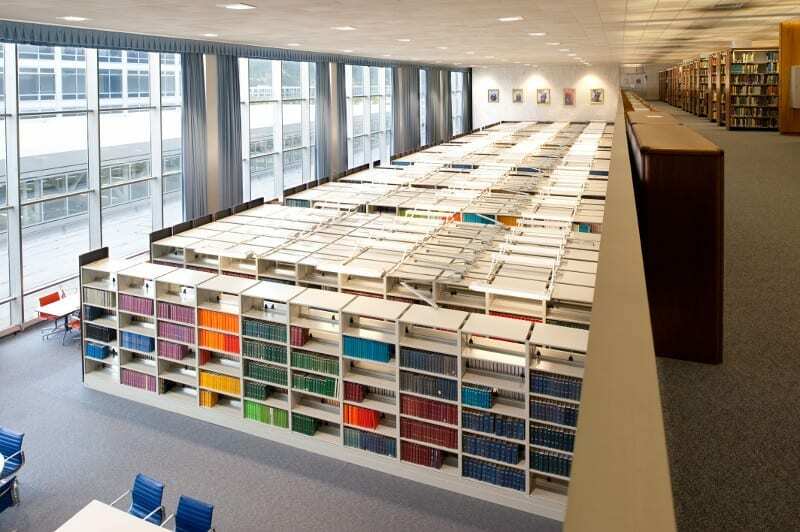 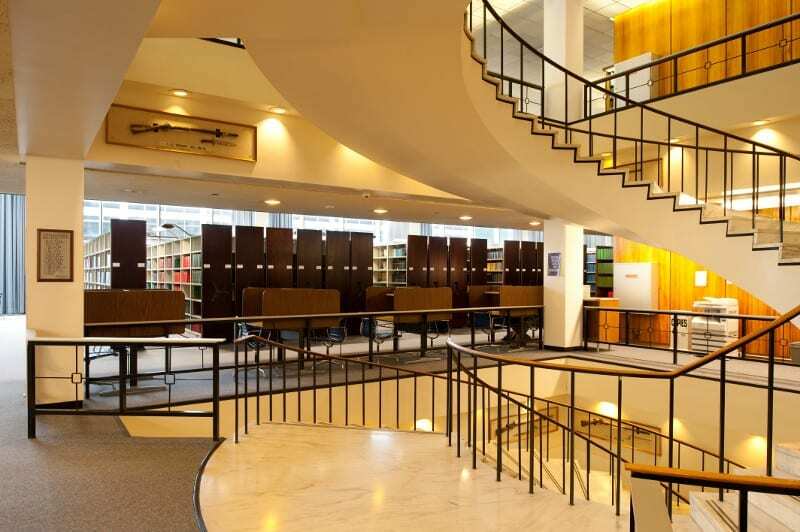 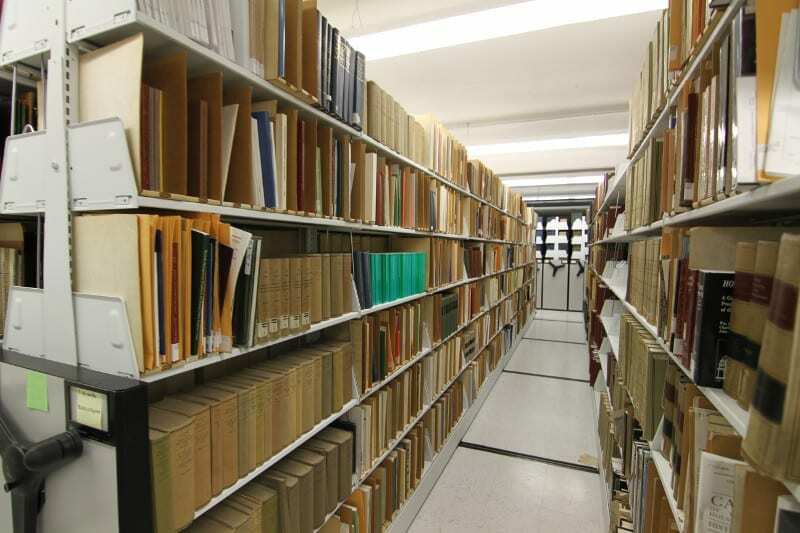 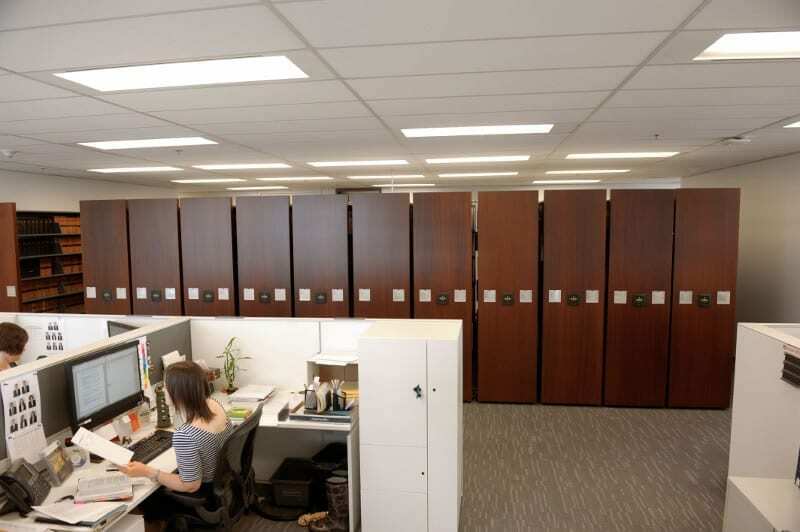 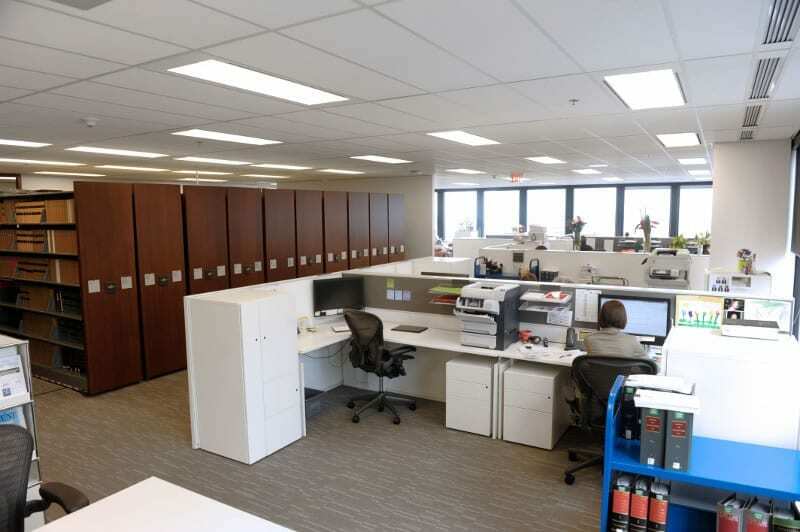 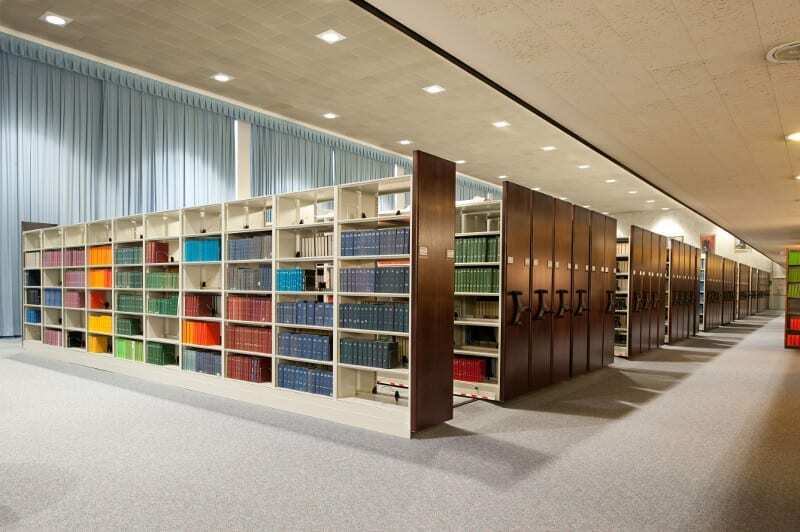 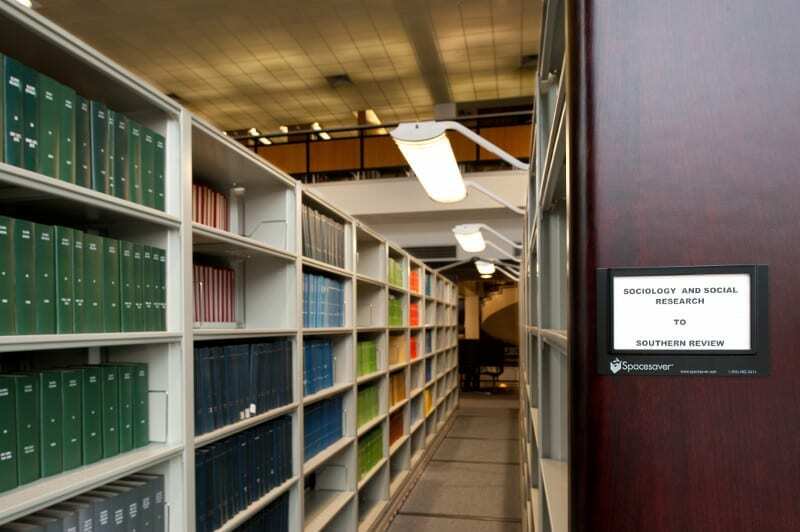 More than 40 years ago, Bradford Systems partnered with Spacesaver to provide their industry-leading high-density mobile shelving systems to business, education and library customers. 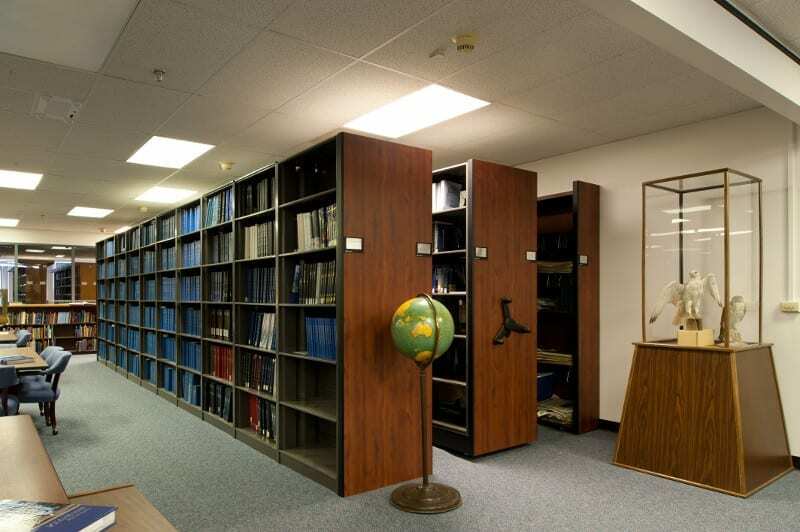 Since then we’ve expanded to other markets including healthcare, public safety, military and industrial — utilizing an ever-advancing, mobile standard that is far and away, the safest system available today. 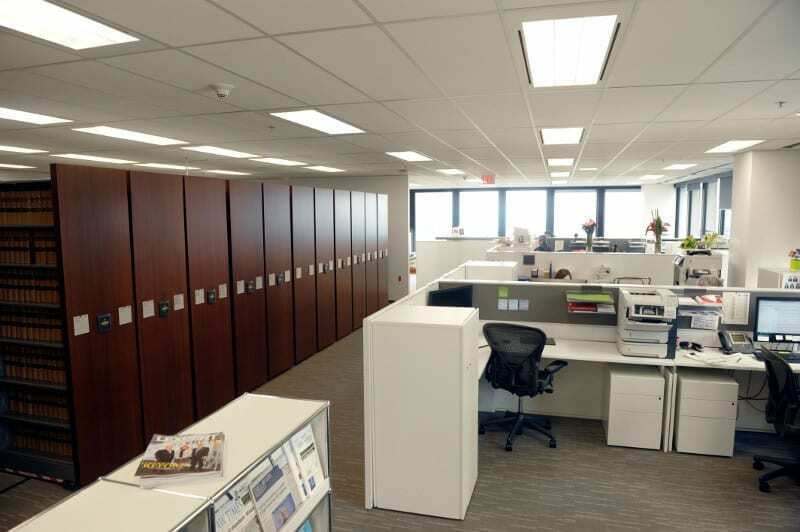 Rest assured, when properly designed, installed and maintained – the Spacesaver mobile storage systems we install will serve your purposes safely, while saving you time and space.